1a. Each face has 5 or 6 different colors. (2. 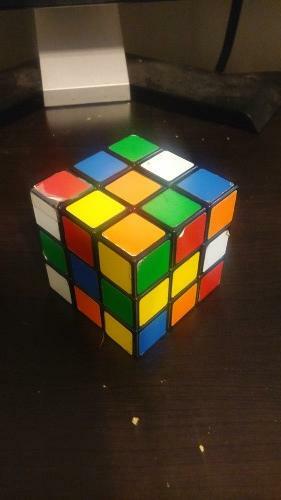 It's a huge bonus if the same-color squares are not adjacent to each other. In other words, they don't share an edge. If it's possible, could you please provide pictures or sequence algorithms? Thank you! Keep the same face towards you the entire time. I don't have enough reputation to post more than 2 pictures. Not the answer you're looking for? 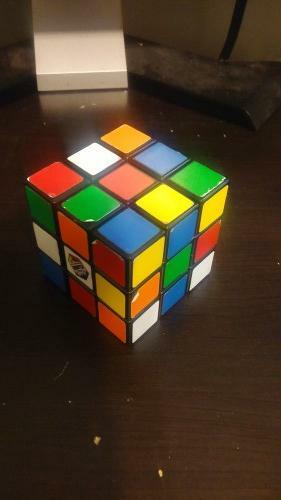 Browse other questions tagged rubiks-cube algorithm sequence or ask your own question. 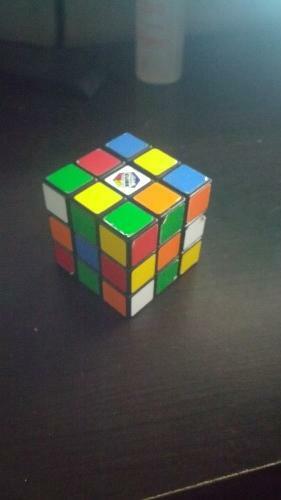 How can I swap opposite corners on the same face of a 2x2 cube? 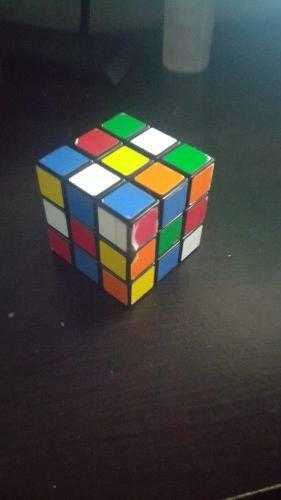 How can I switch 2 yellow corners that are on the same face from a 3x3 cube?